Shuttle services are provided for the purpose of transporting people back and forth between two destinations. Shuttle buses can be a coach or full sized bus designated for trips that are typically less than an hour long. Often times the shuttle is linked to another hub of transportation, as an airport or a train station. There are approximately 16,000 shuttle buses and vans in the U.S. that are employed by charter companies to provide shuttle services. Passengers arriving at an airport will often welcome the use of complimentary shuttle services to get them from the parking lot to the terminal. By the same token, shuttle services are commonly used now to transport travelers right from their front door to the airport, luggage and all. This alleviates the responsibility of finding and paying for parking, and leaving their personal vehicle in an airport parking lot for the duration of their time away. Although airport parking lots are covered by security, many people just feel better leaving the car at home. Many hotels will offer shuttle services for their guests to nearby points or vacation destinations. A vacation resort will very often provide a shuttle service within their grounds that will enable guests to go from one point to another without having to walk long distances. Another popular way to travel, whether for a single day bus tour or a multi day bus tour, has become to travel by charter bus. Charter buses provide a way for travelers to relax while enjoying a trip without dealing with traffic and finding parking spaces upon arrival at multiple destinations. 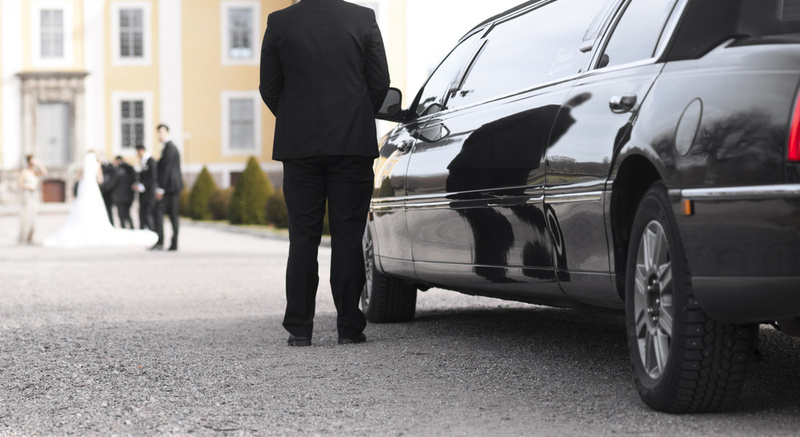 Transportation services these days offer easy travel in a comfortable atmosphere. Charter buses are made to accommodate groups of people with high back, reclining seats, ample leg room, DVD players, bathrooms, and PA systems. A charter bus, or motor coach, will comfortably carry up to 55 passengers. There are even electrical outlets into which passengers can plug in their laptops, phones, ipods, and other devices. Buses that provide this type of amenity will usually offer free WiFi so that passengers can access their email and conduct online business and searches while on the road. In terms of highway traffic reduction, just one bus could conceivably remove up to that many cars from the road, doing its part to decrease harmful emissions from the atmosphere. In addition, a motor coach will give off less carbon dioxide per passenger mile in comparison with other vehicles on the road, and are known to be more energy and fuel efficient by six times when compared to a standard automobile. Motor coach travel affords many pleasures. Prices can usually be customized to the group and its needs, depending upon the number of passengers, the length of the trip, and other details. Charter departments are always available to assist in the planning of the event or the trip, including overnight stay arrangements, sightseeing, and restaurants. Many motor coach packages will include special events along the way. All the while, guests are traveling in complete comfort. Shuttle services, including motor coach travel, is available to, and widely used by, offices and corporations, by schools and churches, as well as by families and organizations. Groups are often permitted to bring along their own food and drinks, as long as no glass bottles or kegs are brought on board. Typically, a charter company will require an additional deposit from groups supplying food and drink for their passengers. Safety is a number one concern when traveling by bus. Shuttle bus and motor coach drivers must be DOT certified and must pass periodic, random drug tests. Their license must be clean, and they must pass background checks. All of this, coupled with attentive staff and experienced planning, will always contribute to a pleasant traveling experience.